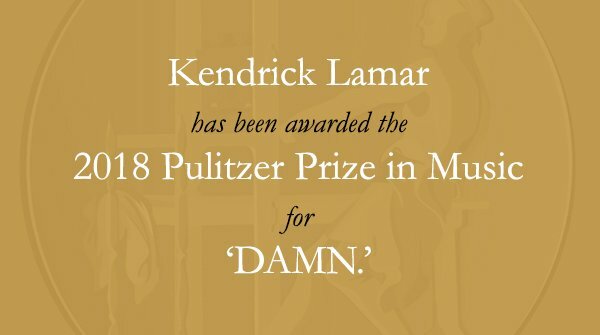 Kendrick Lamar has become the first rapper to win a Pulitzer Prize. Kendrick Lamar has won the Pulitzer Prize for music, making history as the first non-classical or jazz artist to win the prestigious prize. The revered rapper is also the most commercially successful musician to receive the award, usually reserved for critically acclaimed classical acts who don't live on the pop charts.